Win a $100 Restaurant Gift Certificate! All you need is your phone, Instagram and a picture of your delicious Dine Out Boston dining experience! ​That&apos;s it! We&apos;ll announce a new winner each day, so eat out often and submit multiple entries! Limit one entry per person per restaurant per day. Limit one prize per entrant. Additional terms and conditions may apply. 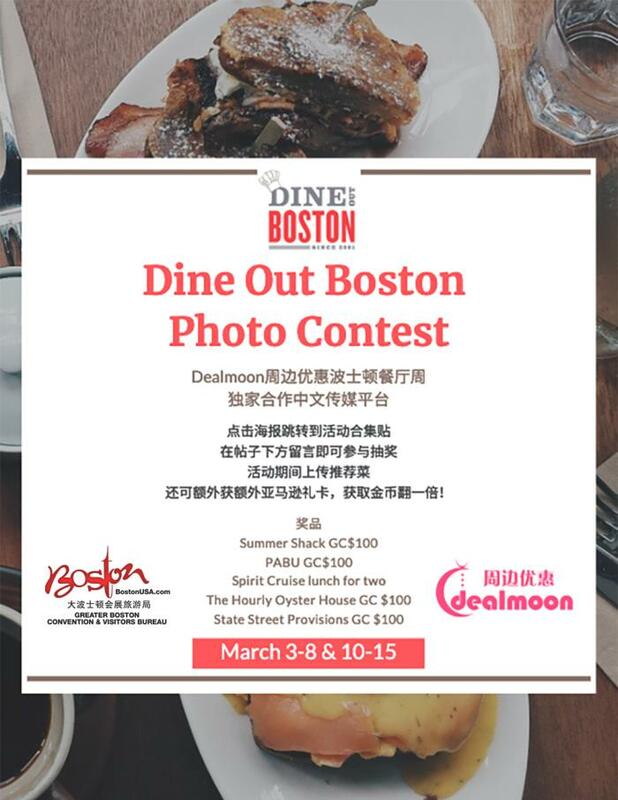 Click on the image below for a Dine Out Boston / Chinese Social Media Contest! American Express is not the sponsor of, and does not have any affiliation with, the Dine Out Boston Photo Contests. 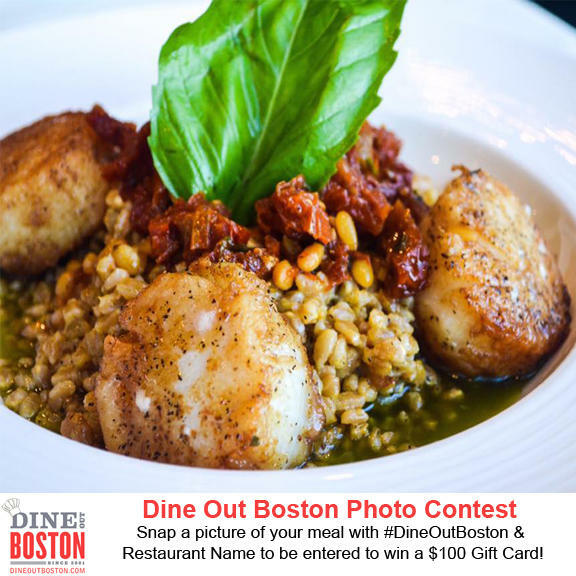 Fulfillment of the contests is the sole responsibility of Dine Out Boston.